It is hard to believe that Spring break has arrived and Easter is this weekend. 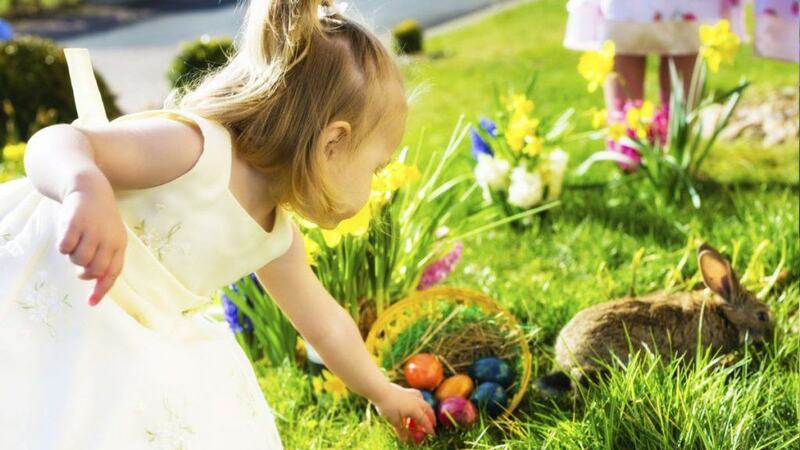 For our family Easter means that the boys will be home from college, egg hunts with my nieces and nephews and family time….and of course chocolate! I hope this weekend finds you with the ones you love, with time to relax and to think about what spring renewal means to you. I’m ready for March to end, it has been an incredible month but a reset is in order. Here is to a joyous Easter filled with hope, renewal and new life.